The Aprile Group uses liquid xenon (LXe) to detect and image radiation from a variety of physics phenomena in astrophysics and particle physics. 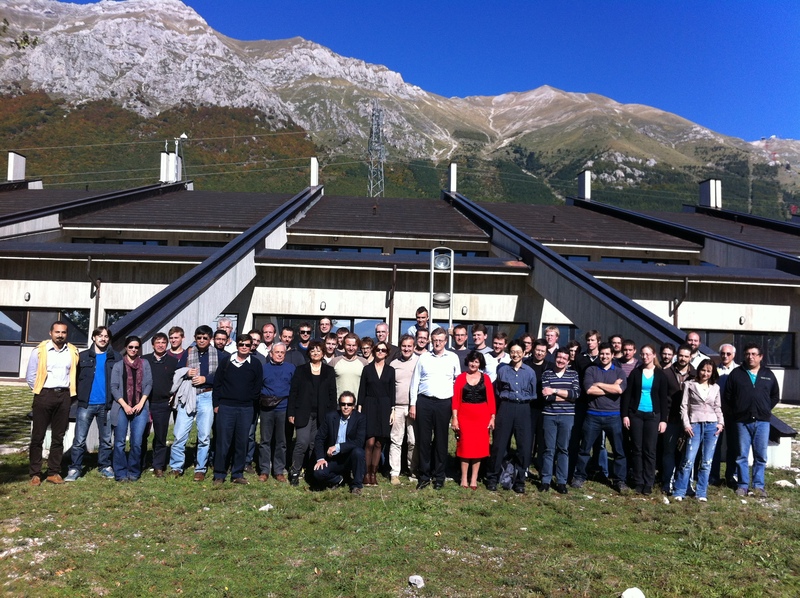 Prof. Aprile has been involved for many years in the development of cryogenic noble liquid detectors and has carried out, with her students, postdocs and colleagues from around the world, many measurements of the properties of liquid argon (LAr), liquid krypton (LKr), and LXe (see publications). Currently the group is focused on the XENON Dark Matter Experiment, while continuing R&D to improve the performance of noble liquid time projection chambers, with a special emphasis on combining the ionization and the VUV scintillation from these materials for precise energy measurement and imaging. See also The LXeGRIT Telescope. © Copyright 2002-2016 XENON Collaboration. All Rights Reserved.